The best budget travel tips. 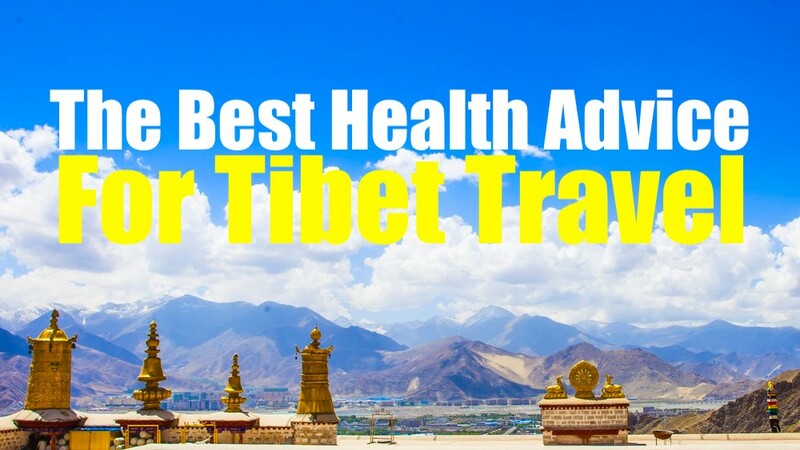 Travel safety tips for Tibet. The best convertible travel pants. Bibimbap on Jeju Island, South Korea. How to visit Japan's famous deer. All the tasty eats in Ireland. The one stop HK shop.